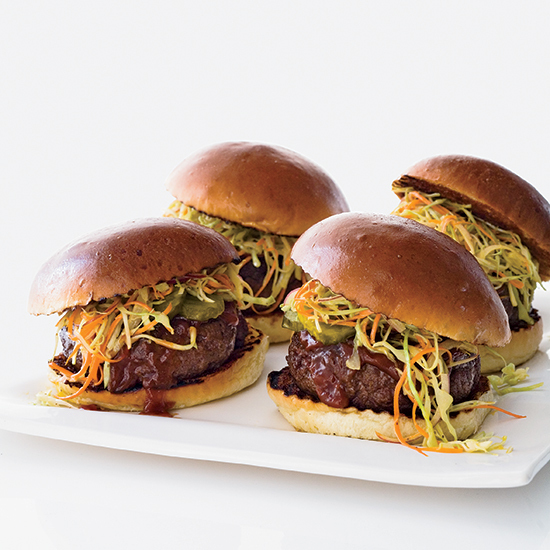 From barbecued shrimp over grits to mustard-glazed grilled chicken, these easy recipes offer the best of backyard barbecue season. 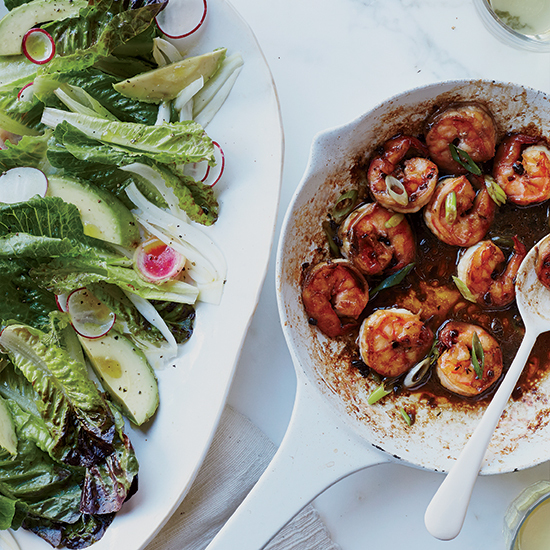 This quick and easy shrimp is flavored with plenty of Worcestershire, making it hearty and bold. A sweet mustard glaze gives this grilled chicken a crisp coating. 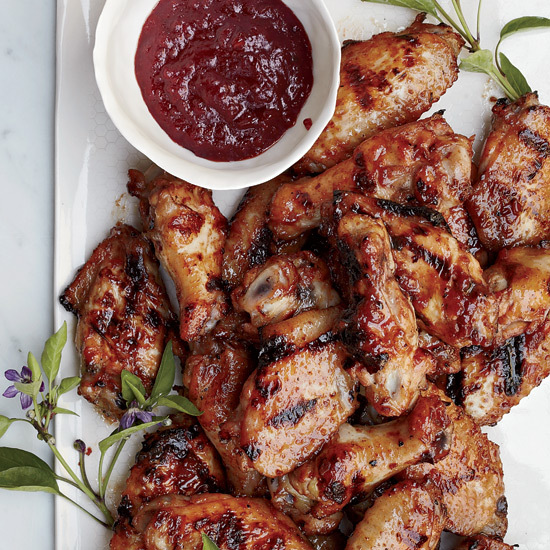 The juicy marinated birds are also delicious without the glaze. The chickens need to marinate overnight so plan accordingly. Most American cooks buy beautifully marbled rib eye steaks without the bone, but this recipe opts for the heftier bone-in variety. 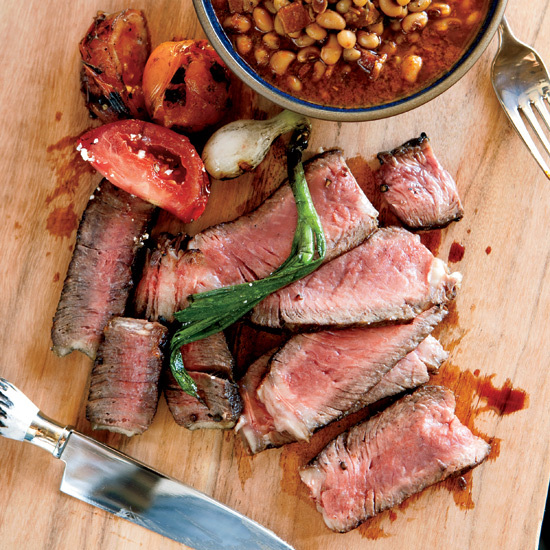 To help keep the steaks extra-juicy, he sears them on the grill, then lets them rest before he finishes cooking. Inspired by a best-selling dish at Blue Ribbon restaurants in New York City, owners Eric and Bruce Bromberg recently opened Bromberg Bros. Blue Ribbon Fried Chicken. 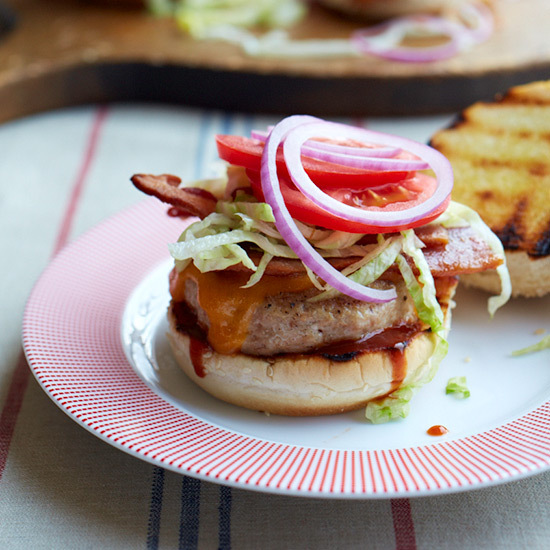 The menu includes a knockout chicken burger: "We'll pit our chicken burger against your beef burger any day," they say. 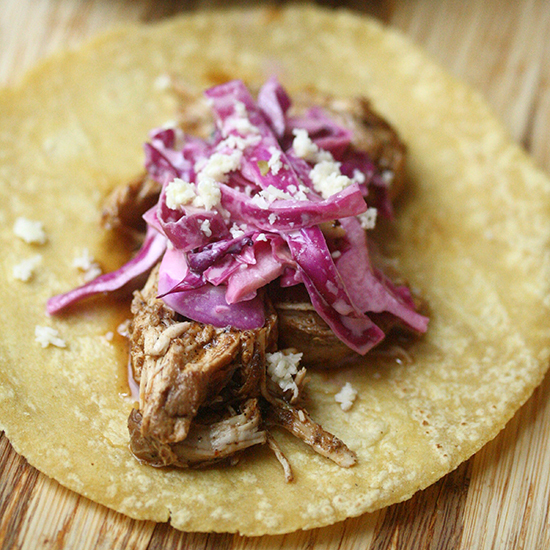 Make the chicken for these tacos ahead of time, for a quick and easy dinner later in the week. With jalapenos, ginger, chili powder and an unusually large amount or black pepper in the mix, this is one spicy dish. 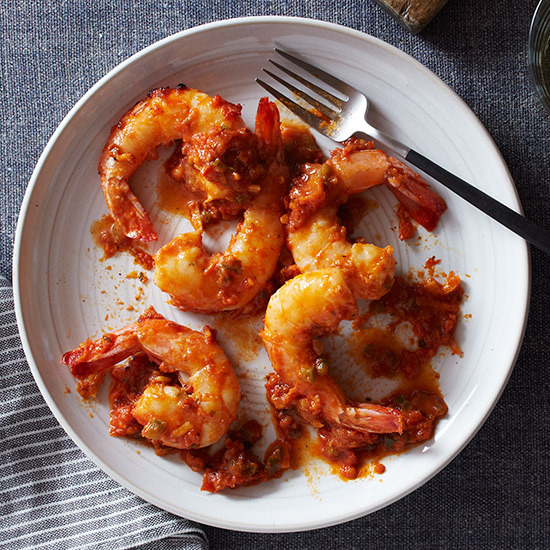 It's based on New Orleans-style barbecued shrimp, with the added innovation of sun-dried tomatoes to thicken the irresistible, buttery sauce. Serve with plenty of crusty bread to sop it up. 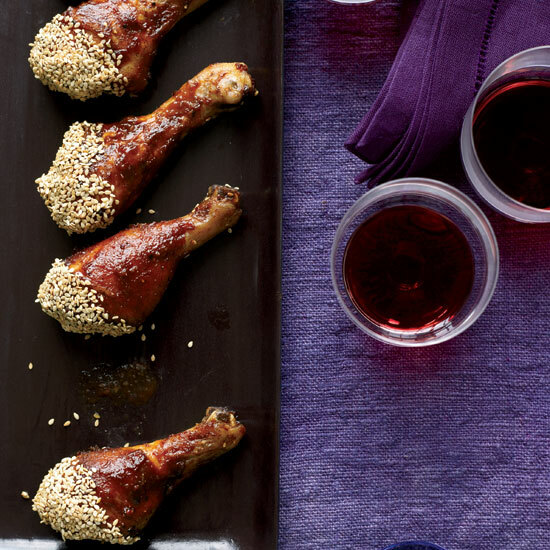 This sweet, sticky, slightly fiery version of barbecue sauce uses Asian ingredients, like chile sauce, hoisin sauce, rice vinegar and ginger. 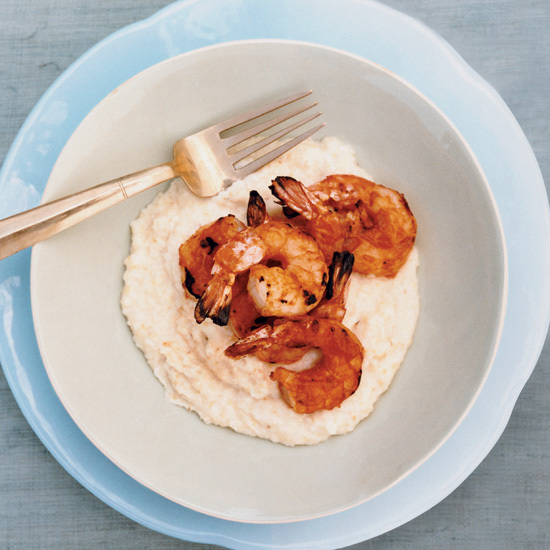 These grits are topped with grilled shrimp slicked with a tangy, bourbon-based barbecue sauce. 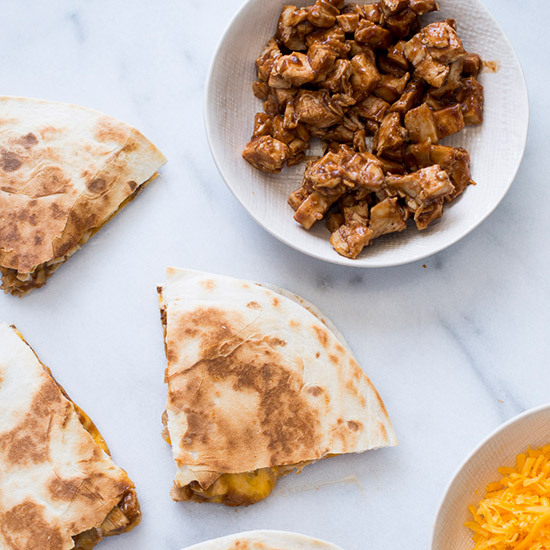 Melted cheddar cheese and barbecue chicken stuffed in a crispy quesadilla is a great summer appetizer.